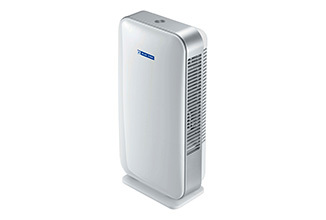 Indoor air pollution is worse than outdoor pollution in many cases due to the closed environment and the lack of fresh air. 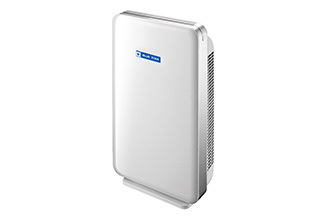 Pollutants get trapped and micro-organisms flourish in the stale environment. 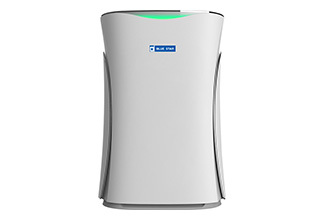 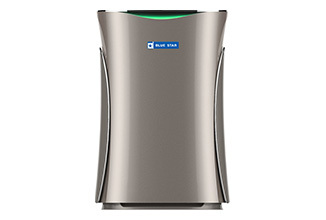 Blue Star's state-of-the-art range of Air Purifiers with advanced SensAir and nanoeTM or Plasma technologies, supported by multi-stage filtration, help you and your family breathe in only what nature intended – pure air – and not dust, pollutants, viruses and bacteria.